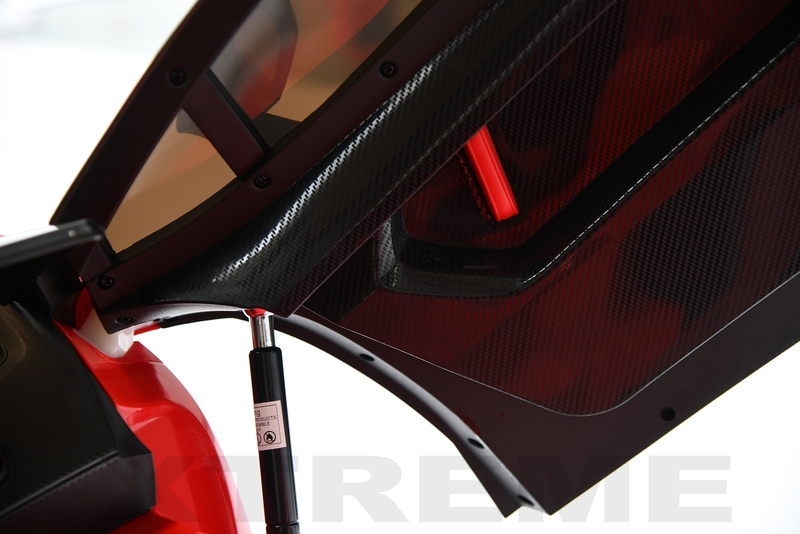 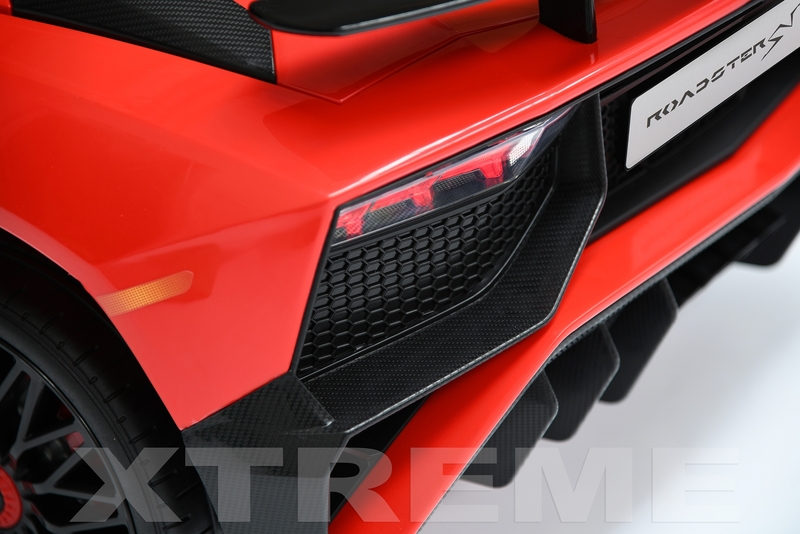 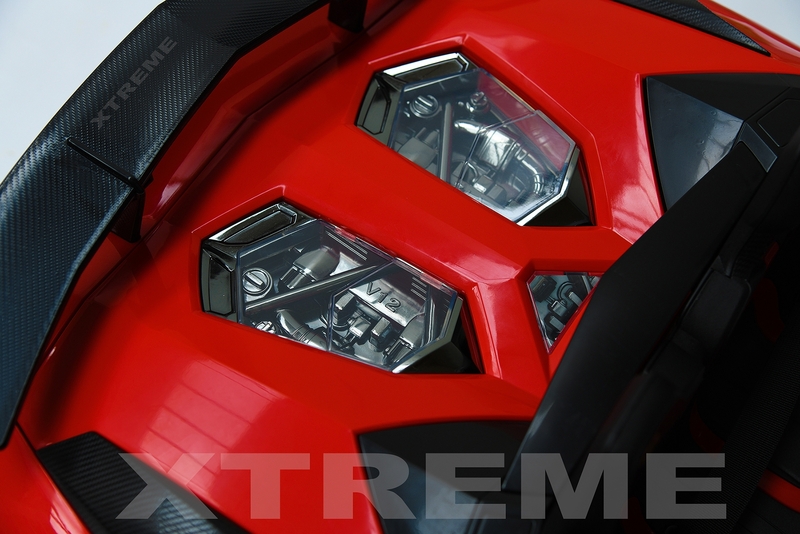 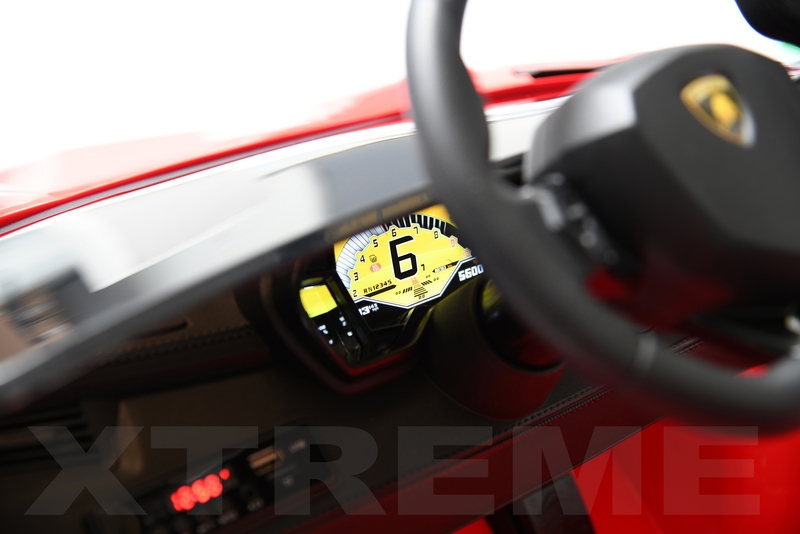 Brand new exclusive Xtreme ride on Lamborghini sports car. 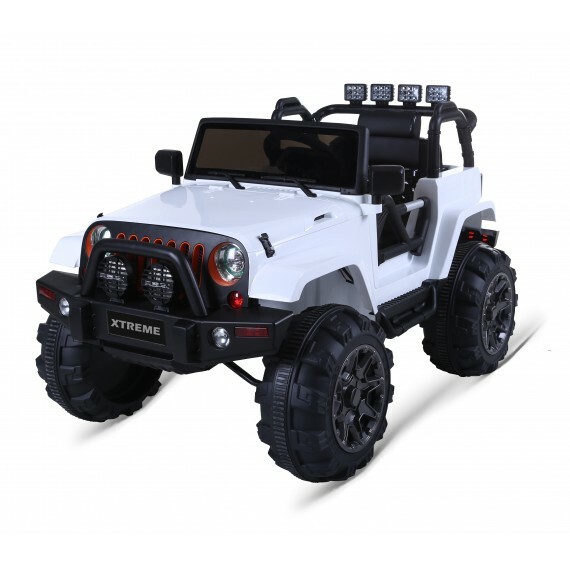 remote control, working lights and four-wheel suspension. 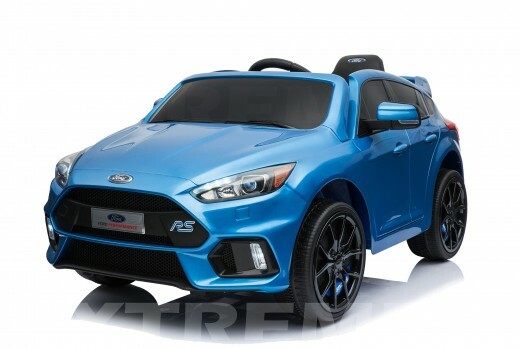 The ultimate car of 2018. 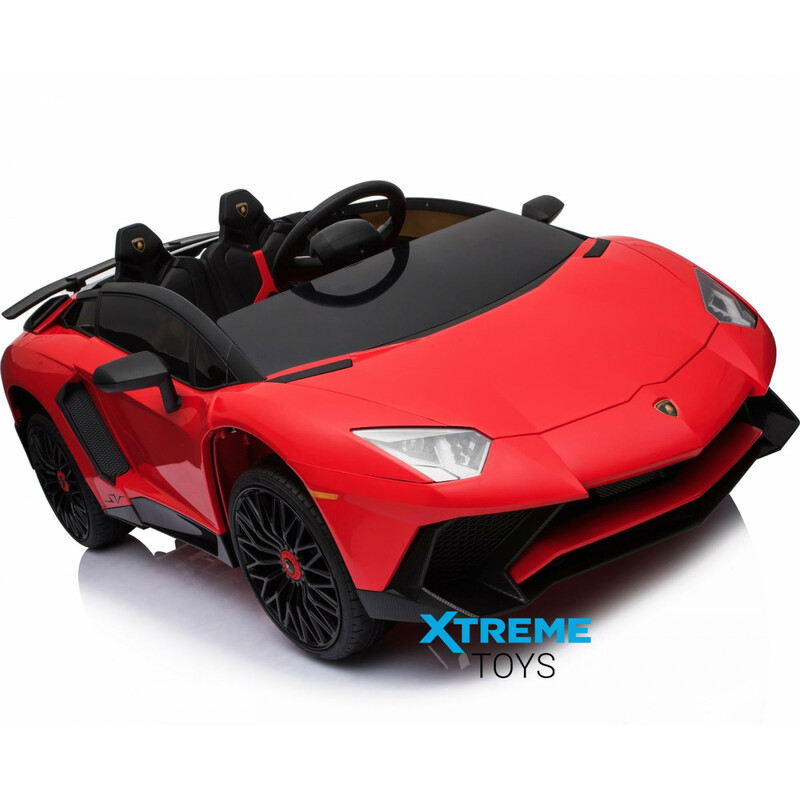 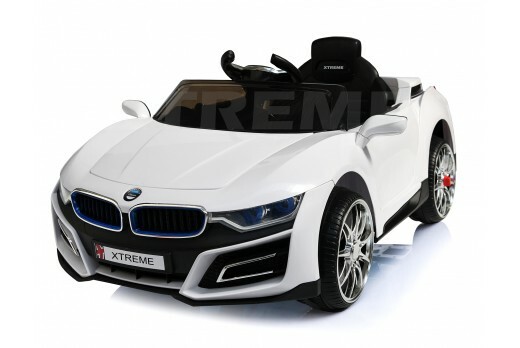 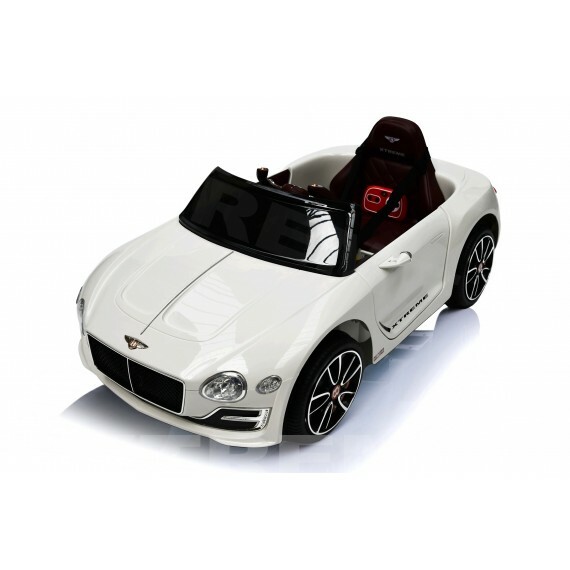 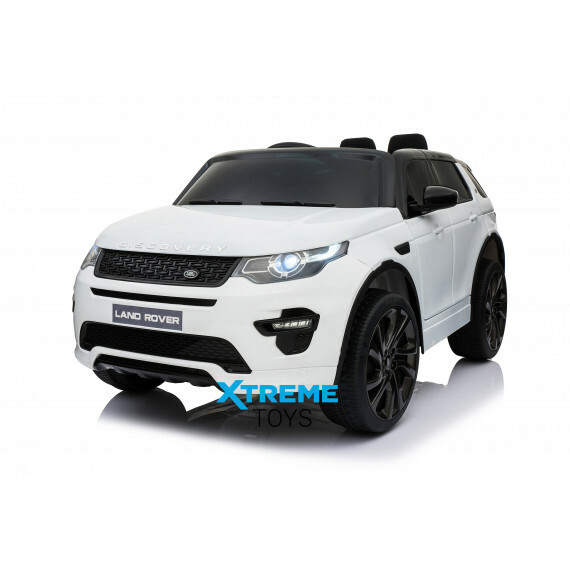 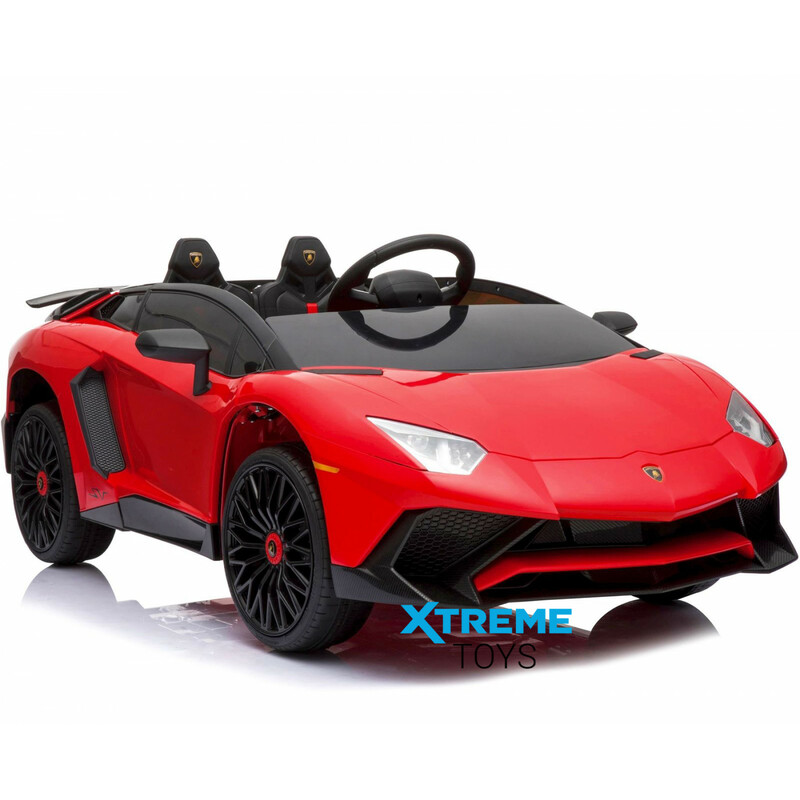 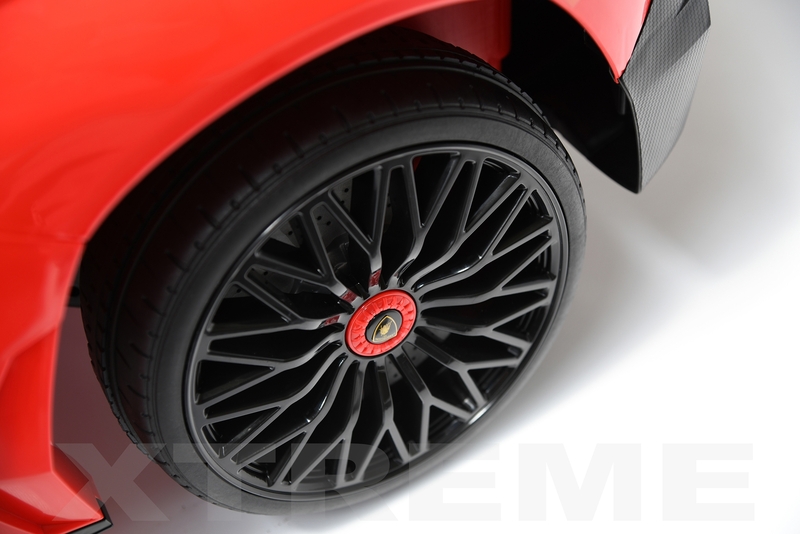 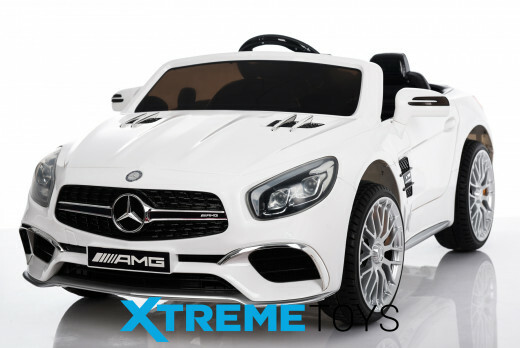 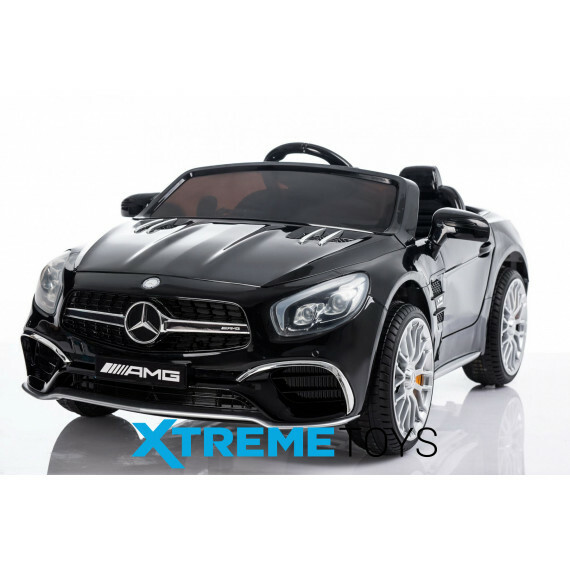 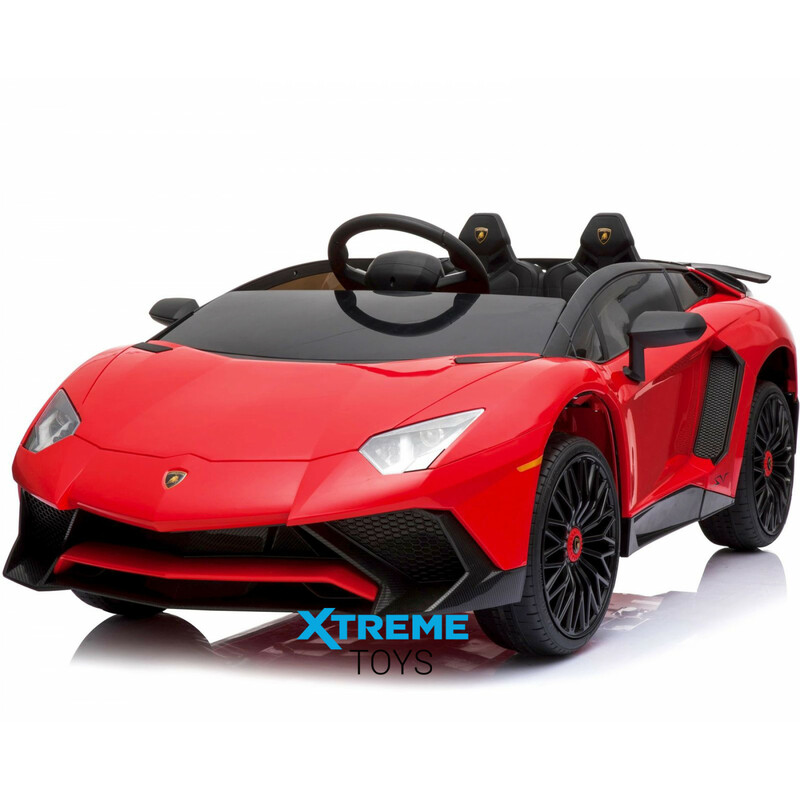 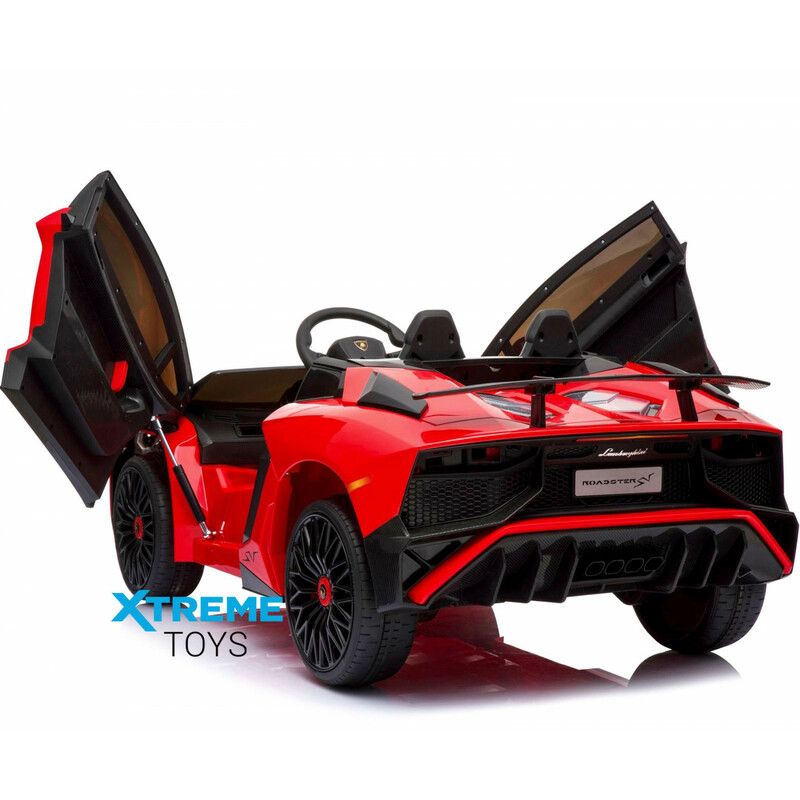 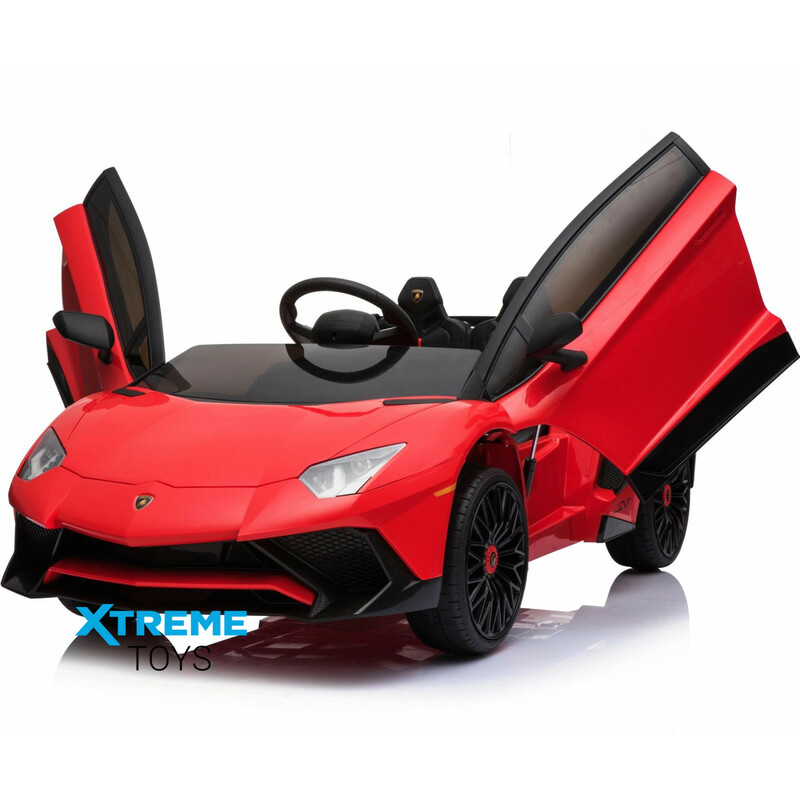 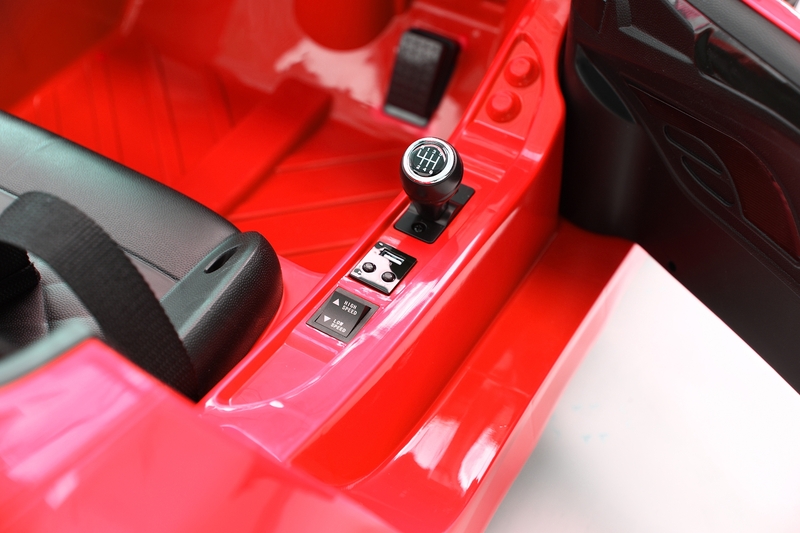 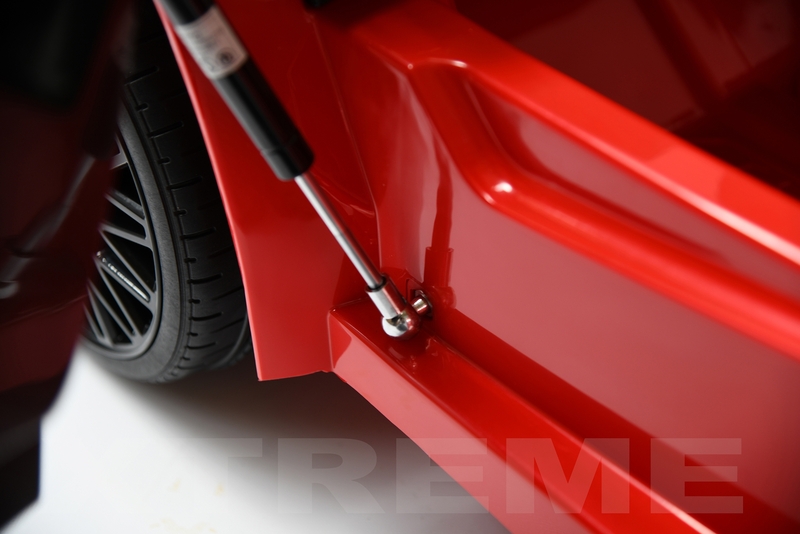 Our new and exclusive Xtreme luxury licensed Lambroghini comes with all the extras you can imagine including push button start, forward and reverse gears, safety seat belt, lights, music, MP3 and USB connectivity. 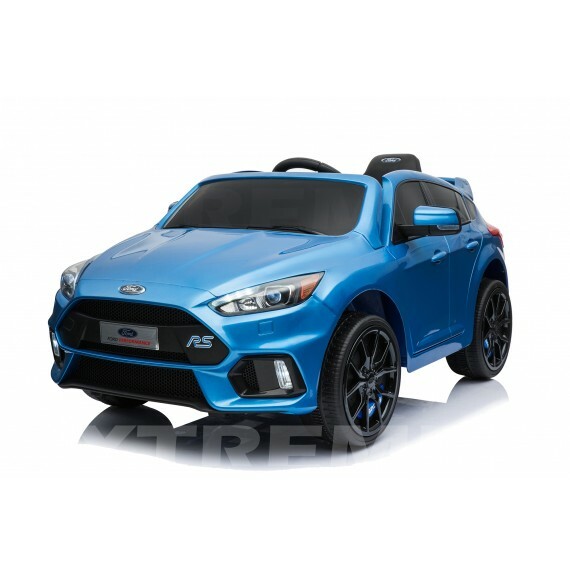 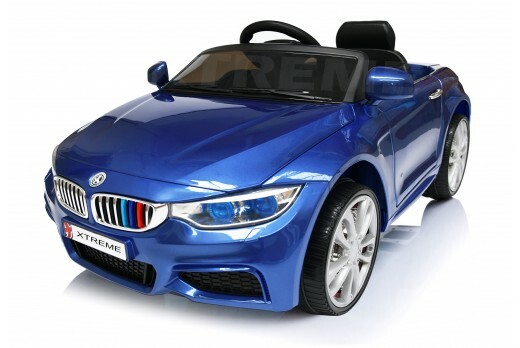 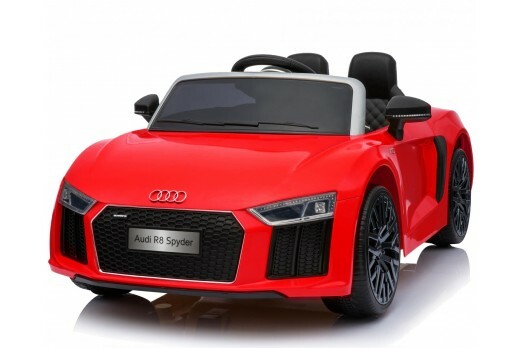 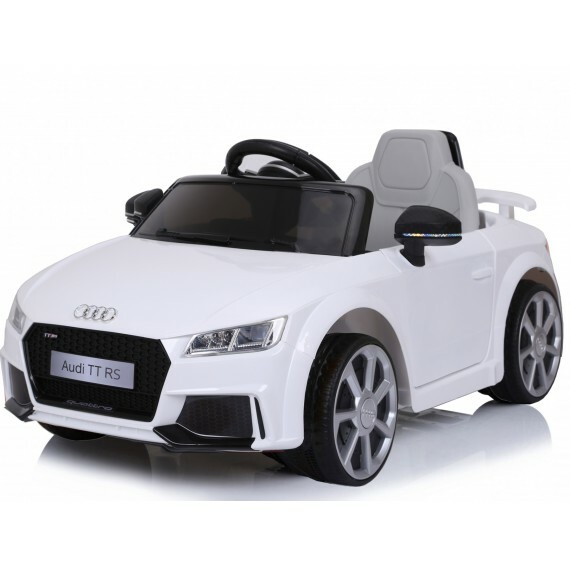 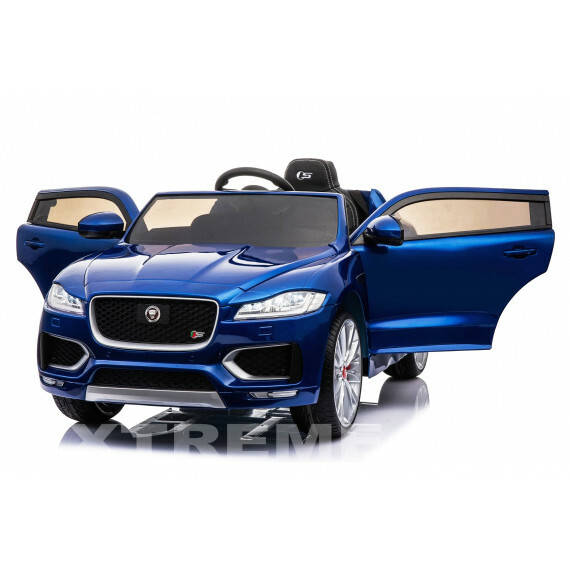 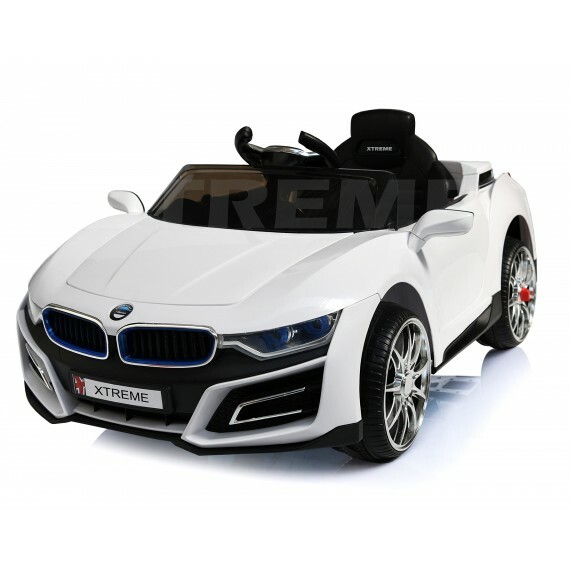 This is the latest 2018 exclusive model which comes with many upgraded features including MP3 Connection, Working Lights, Four Wheel Suspension, Powerful 12v Motor, Opening Doors and Parental Remote Control. 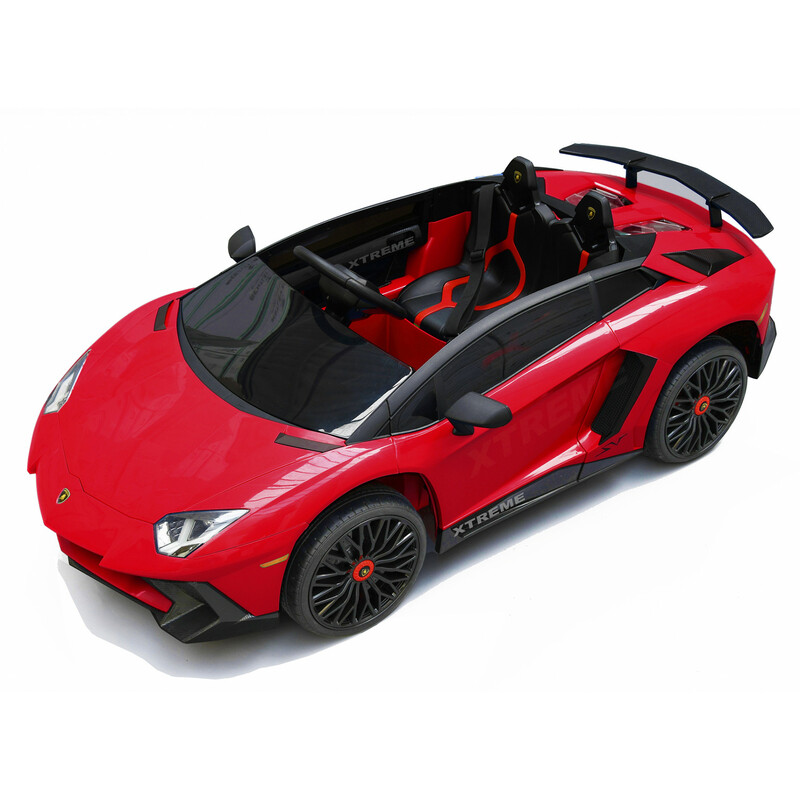 Giving the best driving experience with the most realistic Lamborghini Car available! 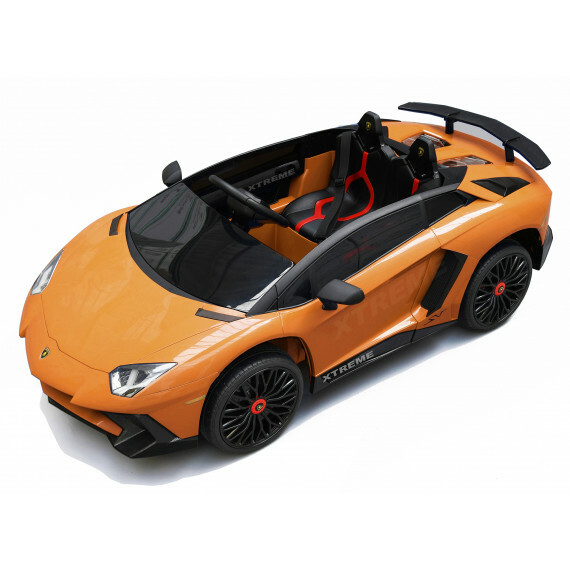 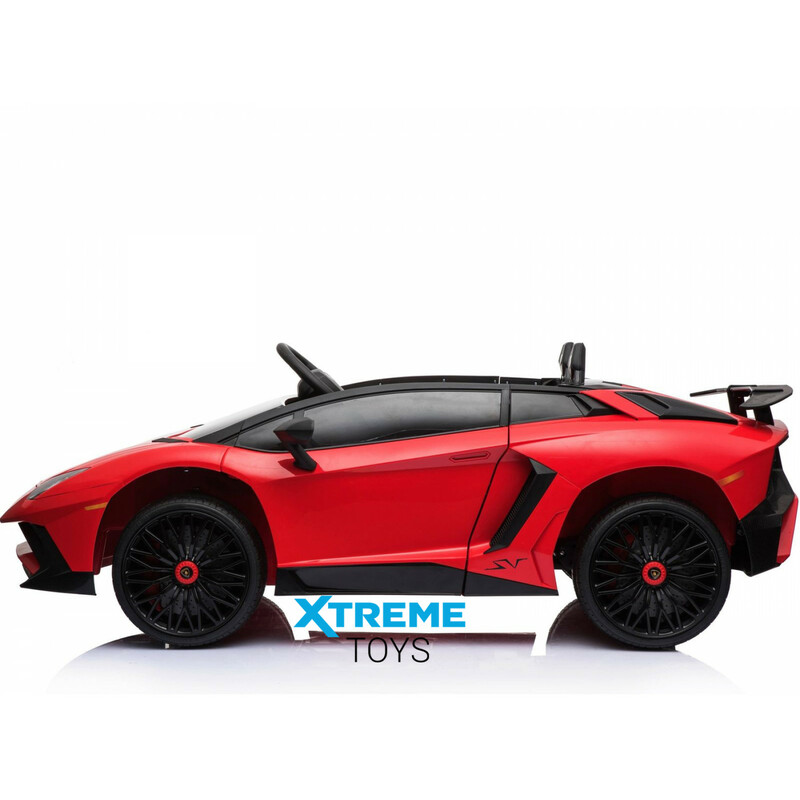 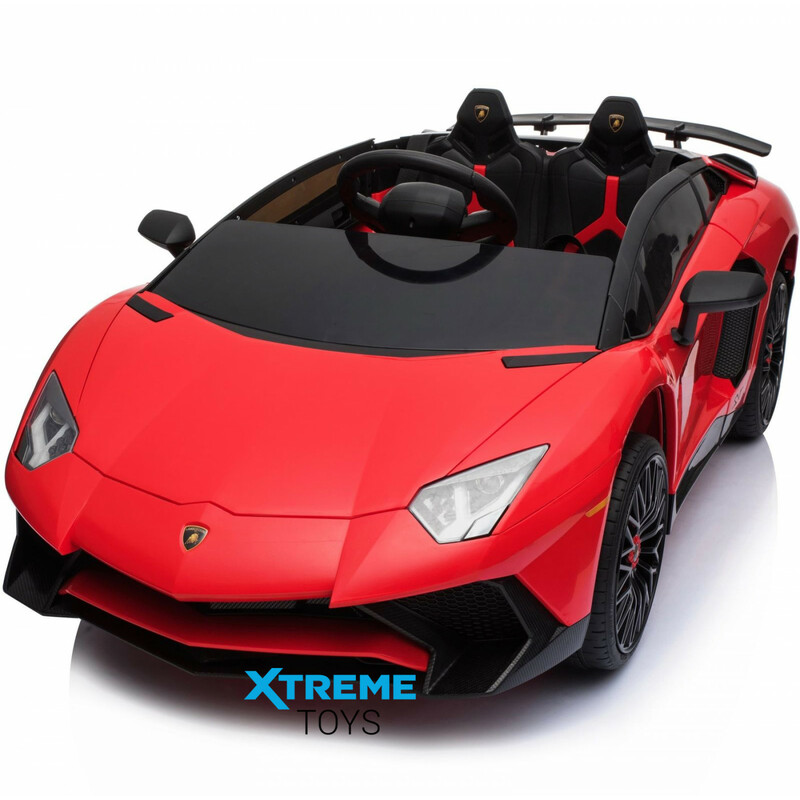 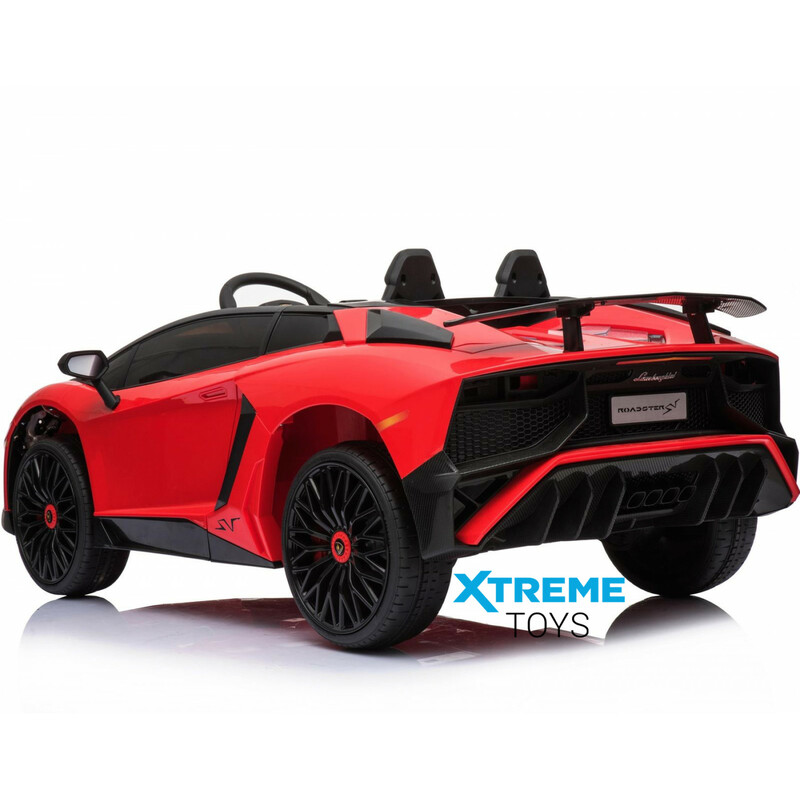 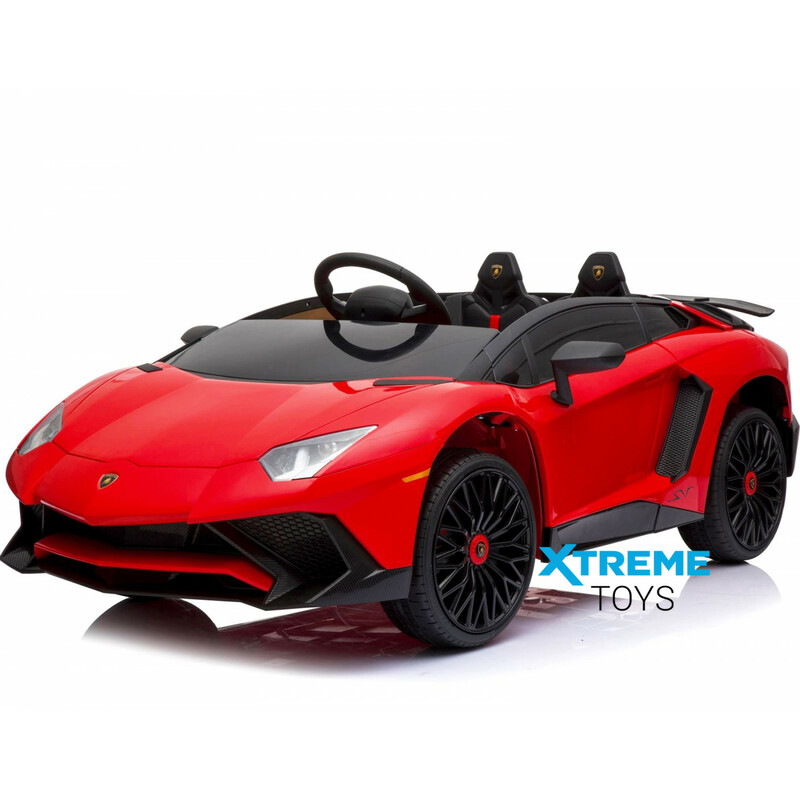 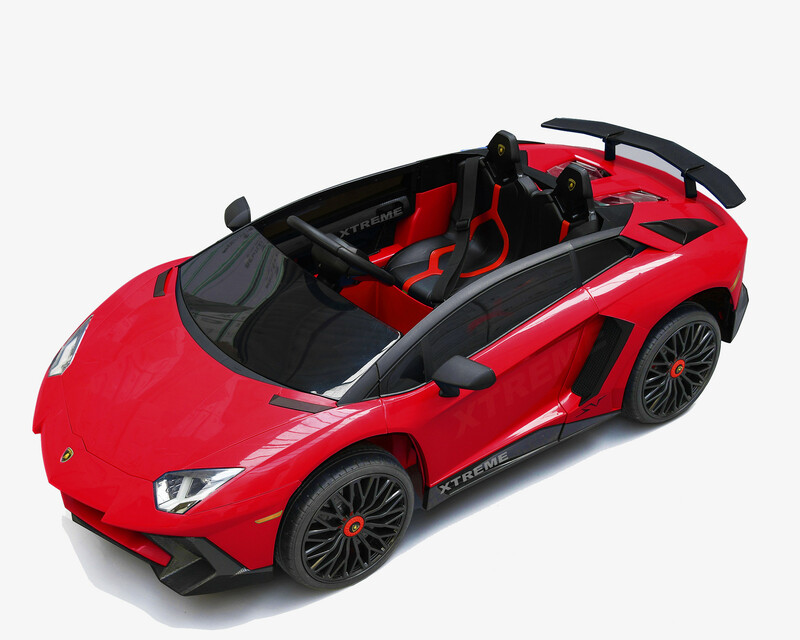 The Licensed Aventador Car is the Ultimate Kids toy with its high - Powered 2 x Motors, there is no other Ride on Car that will match this amazing machine! 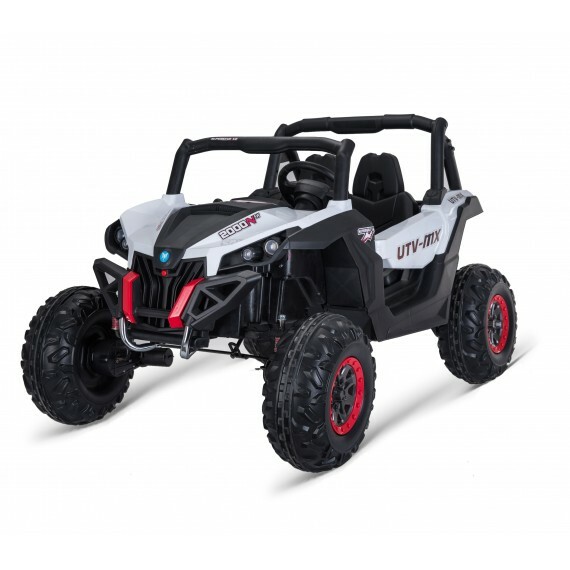 With its stunning looks and Upgraded black ultra all-terrain Wheels designed for On Off-road surfaces, This has got to be the perfect choice when choosing a top of the Range Outdoor Adventure Toy. 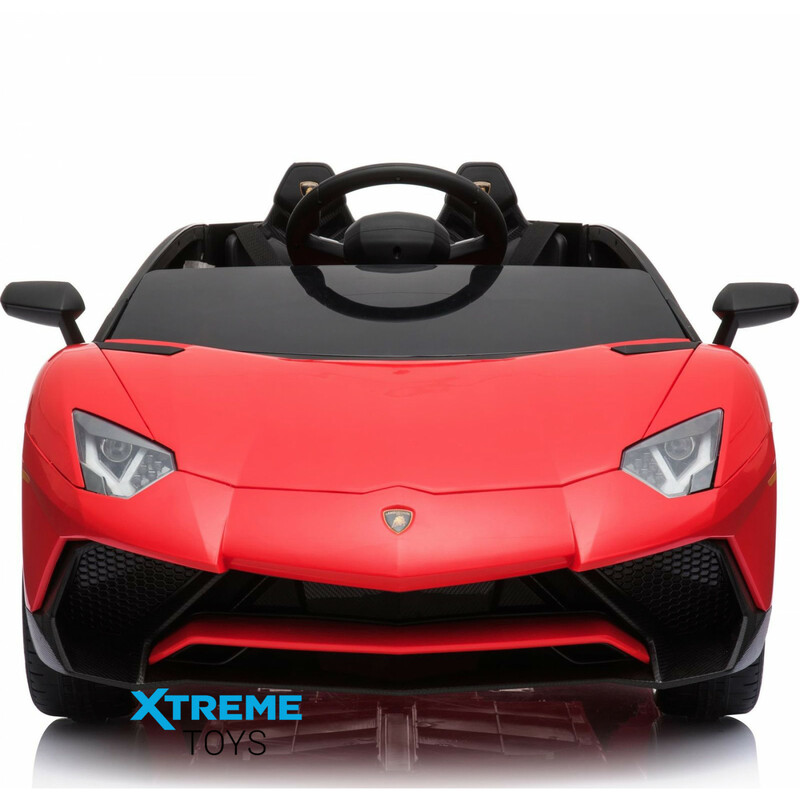 The Luxury Lamborghini is an amazing ride on car which reaches speeds of up to 5-7klm very effectively! 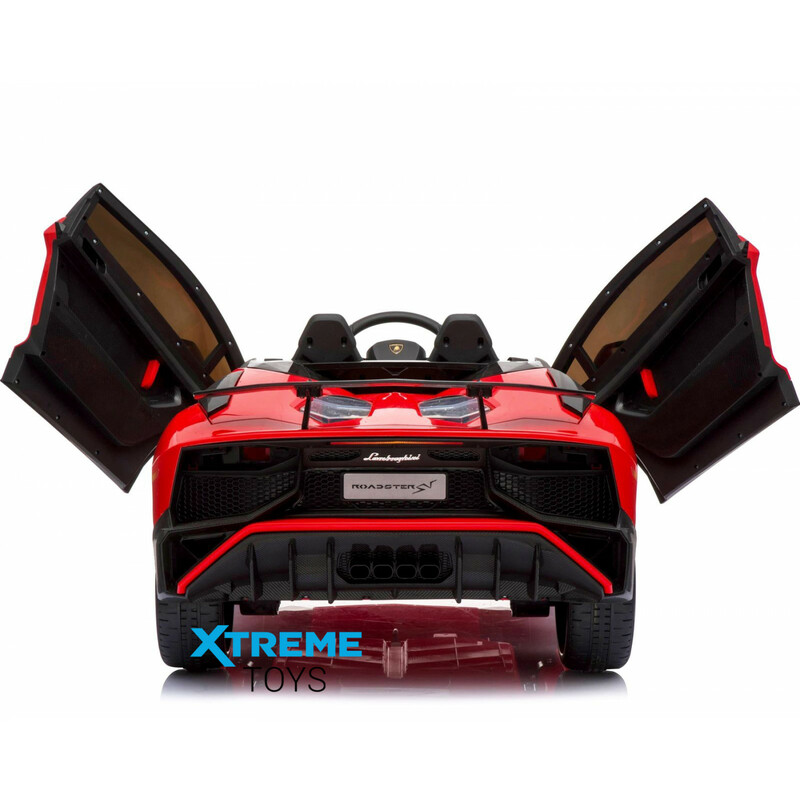 With its amazing Front and Rear Lights, Opening Doors, Twin Exhausts, Light Up LED Realistic Dashboard. 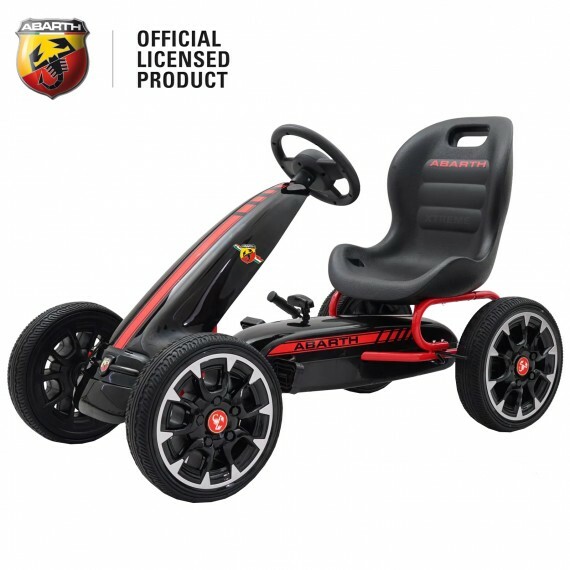 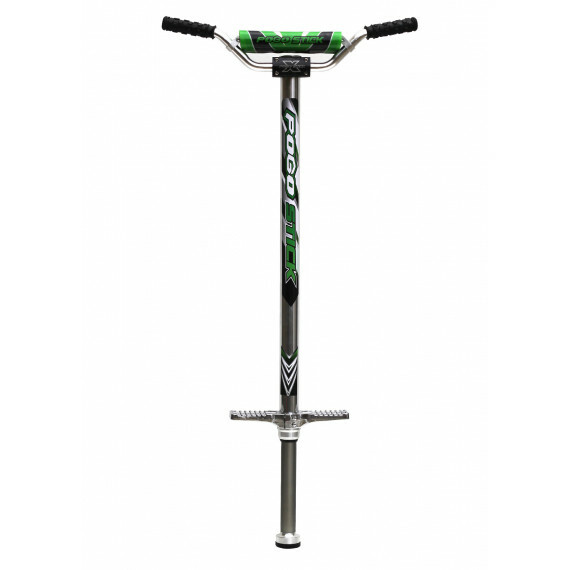 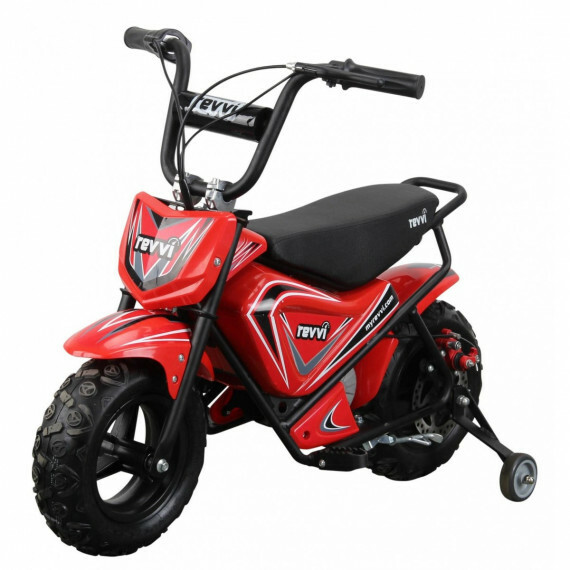 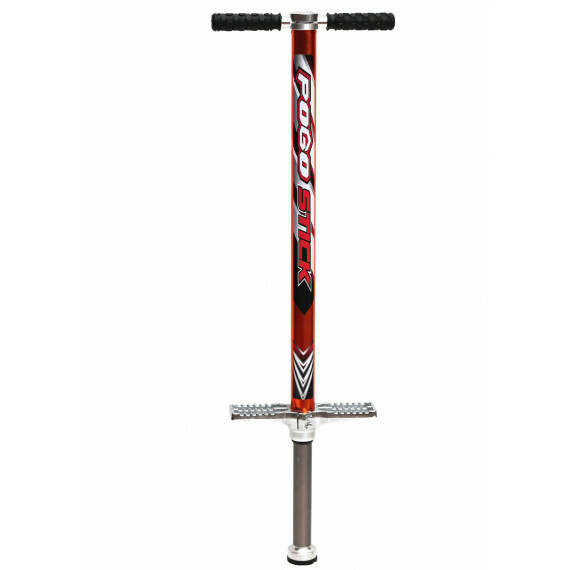 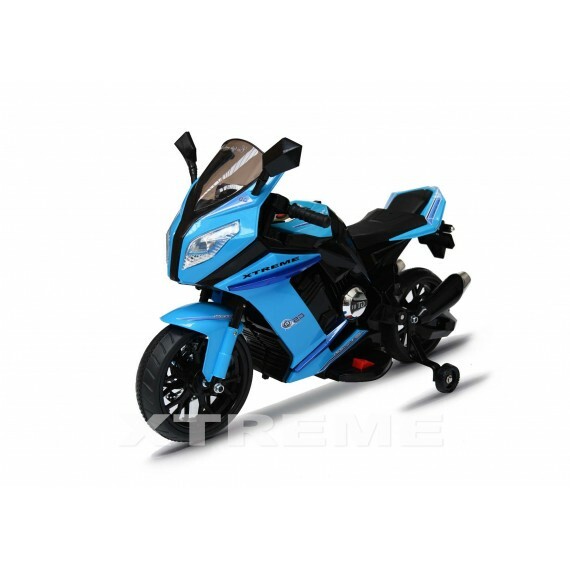 Recommended age from 3 - 8 years – depending on child’s size, most suitable for all ages with a maximum rider weight of 30kg. 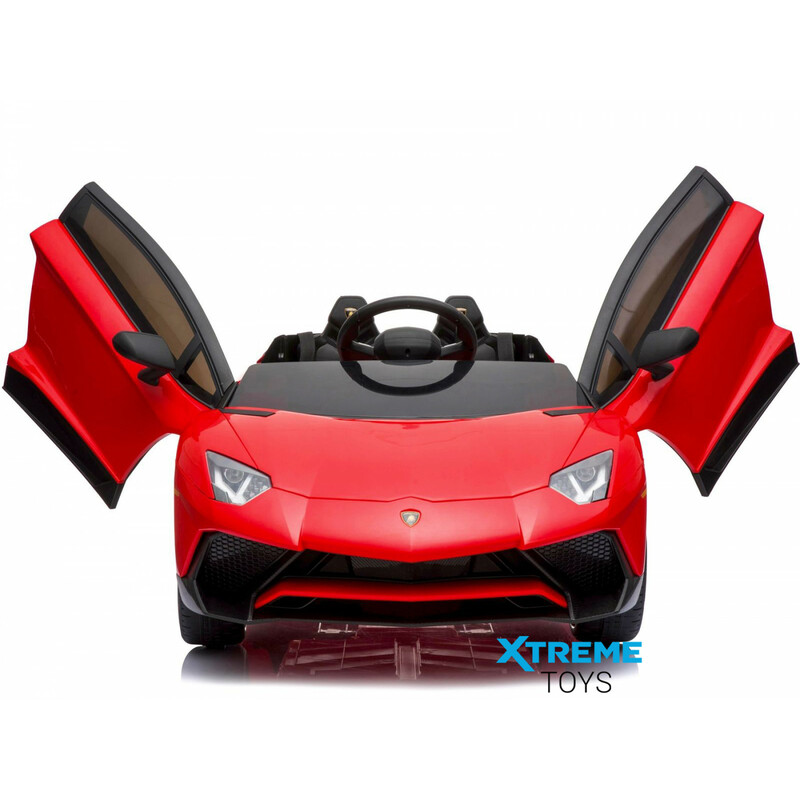 The Lamborghini Comes with Full Parental Remote Control, Allowing you or your child to drive the Car with no body inside, all functions can be controlled by remote. 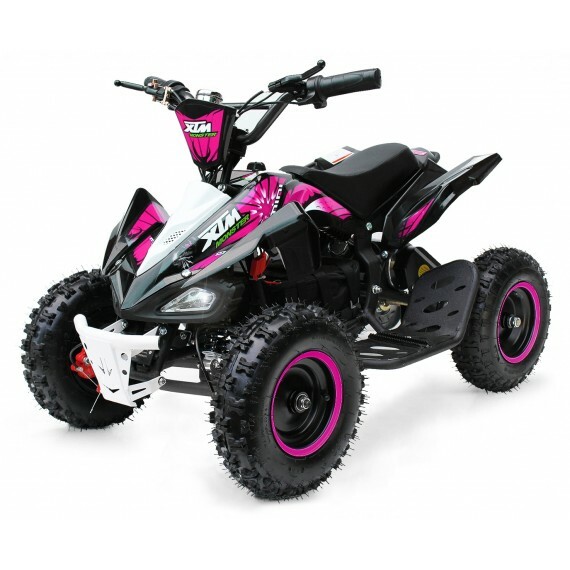 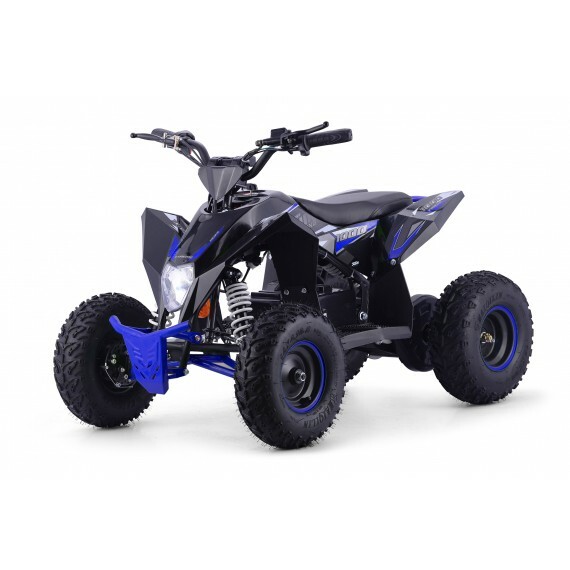 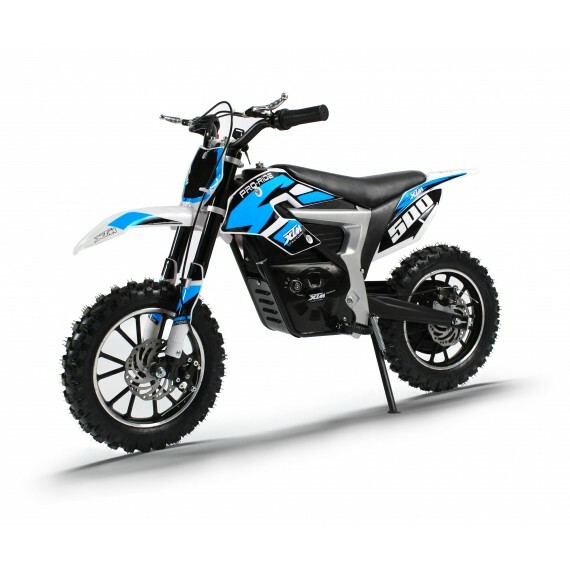 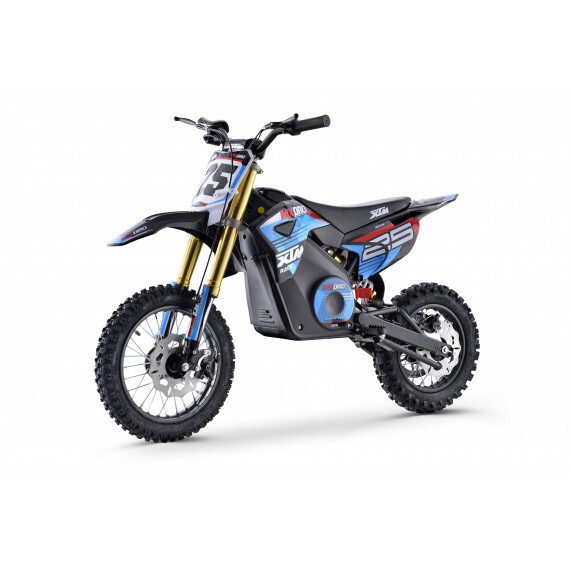 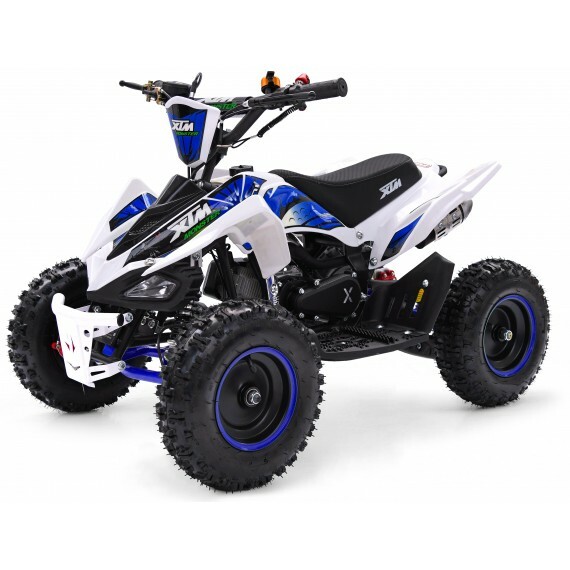 This model also comes with a Safety Seatbelt and a Wide PU Comfortable Seat which is fixed into position to suit a wide range of riders this is the Ultimate off road toy.